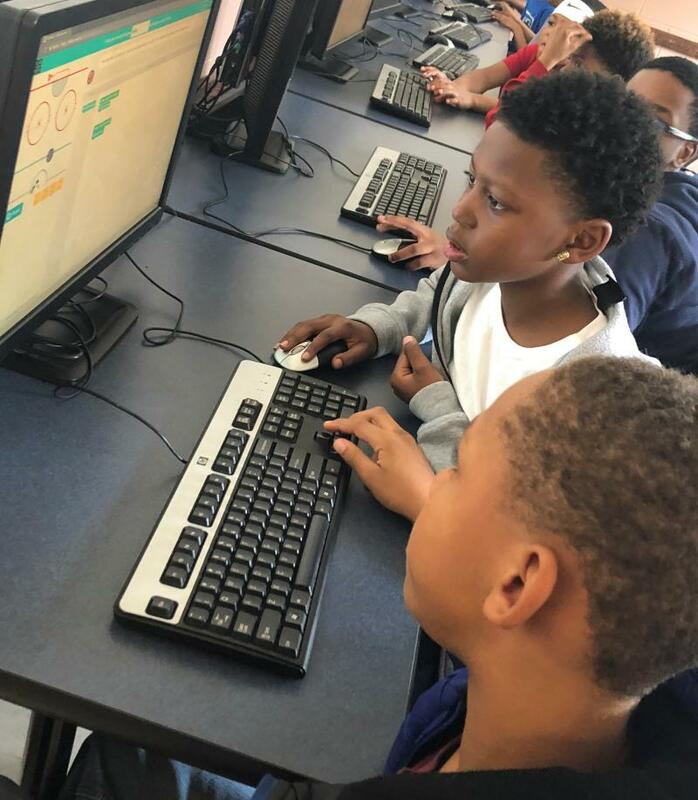 Some of our athletes participated in the initial One Hour of Code class, hosted by the W.R. Anderson Recreation Center. 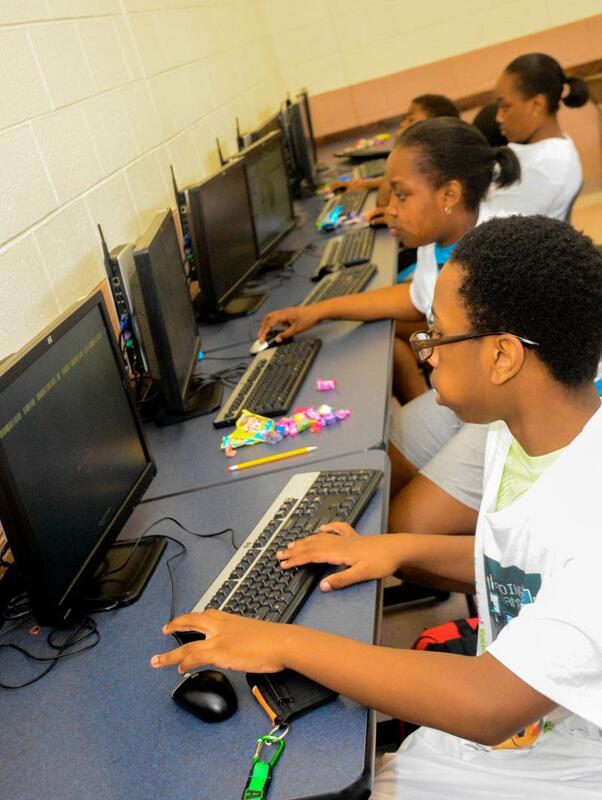 These students will now work to complete the 18 session class and learn to program computer games, plus applications. 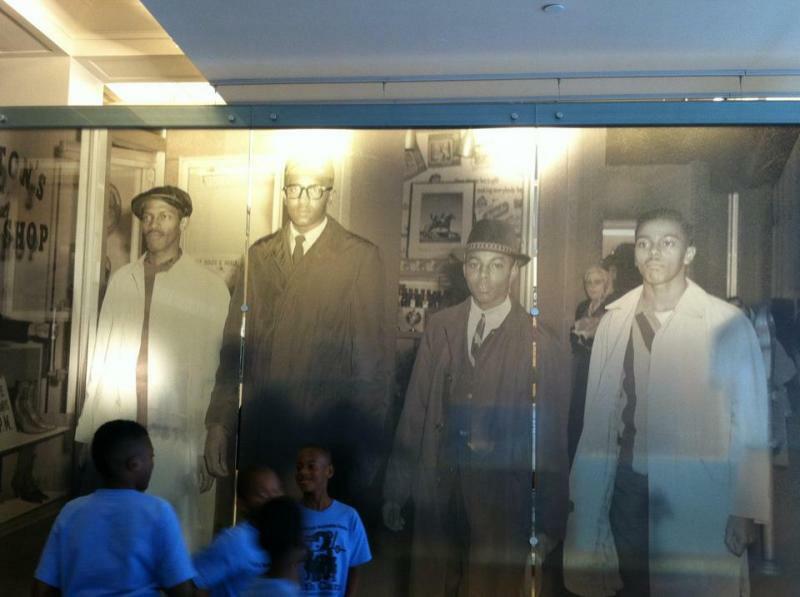 These young men are taking learning to the Next Level! 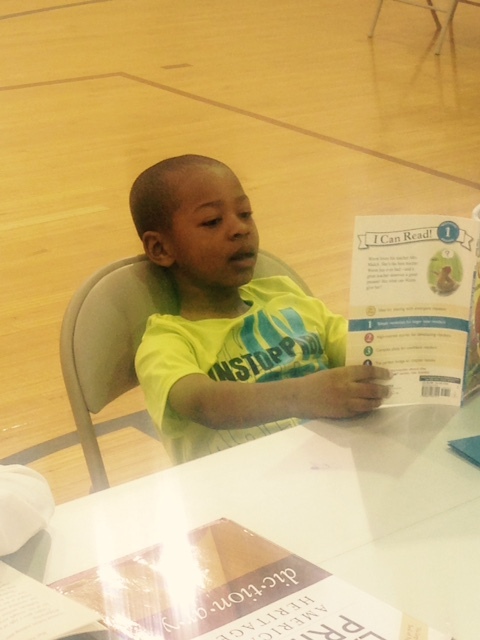 Our Jump Start Math Camp gets under way on each summer. Over 100 children were provided with free tutorial assistance with Math and Reading. An all-volunteer staff of teachers, counselors and college students helped the participants prepare themselves for the beginning of the upcoming school year. 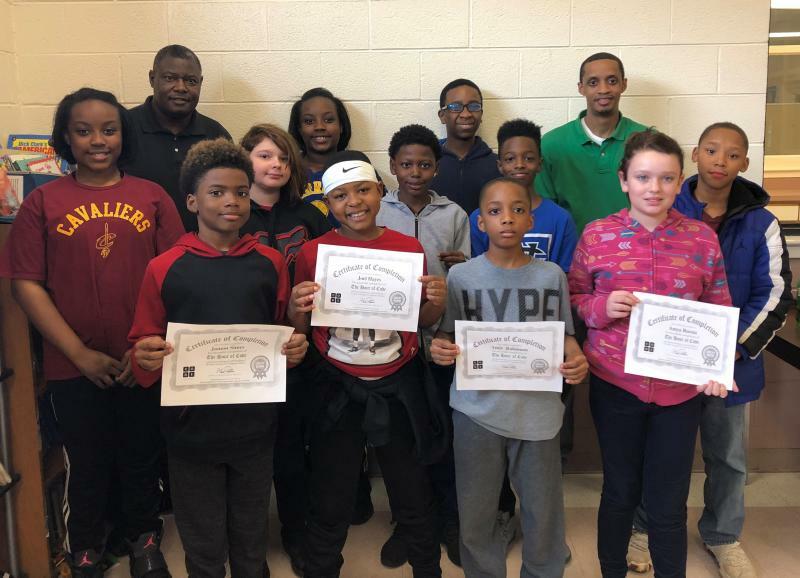 "I was very impressed with the manner in which these young people prepared for school studies" said Next Level track coach, Keith Perry. The W.R. Anderson Recreation Center was once again the site for our Math Camp. Many of our Next Level Track Club athletes, parents, and coaches participated. "I'm grateful to the Next Level Youth Enrichment group for their dedicated work and involevment here" said the Bryant McCorkle, the Center Supervisor of the center. This is the fifth time that we have partnered with Next Level to host this needed event. The funding for the program was once again provided by a grant from the GSF Foundation. 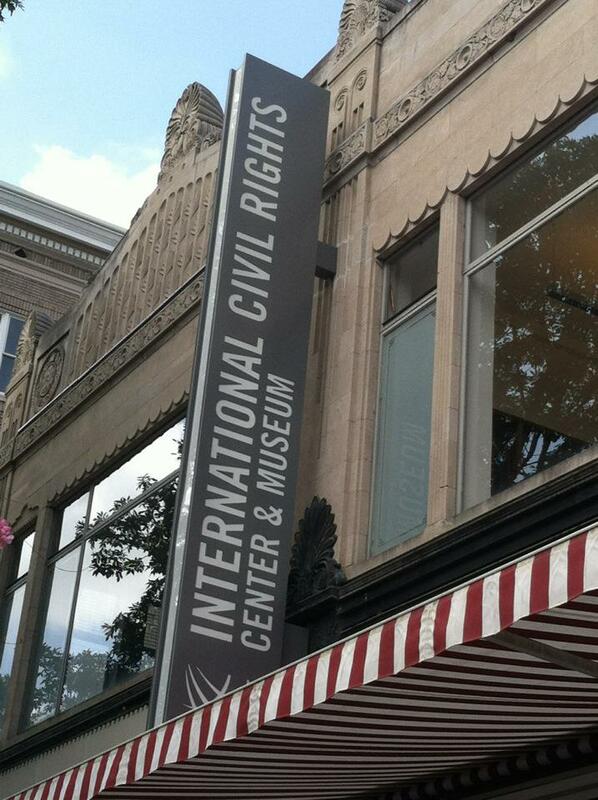 While there, the group of nearly 80 people visite the International Civil Rights Center and Musem. We are thankful for all the participants, volunteers, staff, and teachers for and exceptional job well done! Copyright 2019 Next Level Track Club. All rights reserved.